Direction For Use... 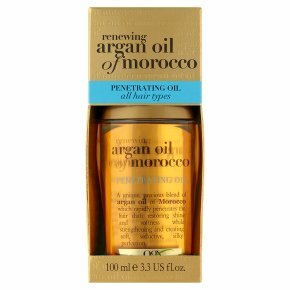 Apply a small amount to palm, rub hands together, then apply evenly to surface of damp (towel dried) hair working through to ends. For best results use in conjunction with other OGX products.